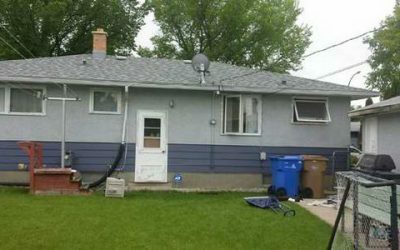 If you need your house in Regina painted, exterior or interior, Call the Painters from Student Works. 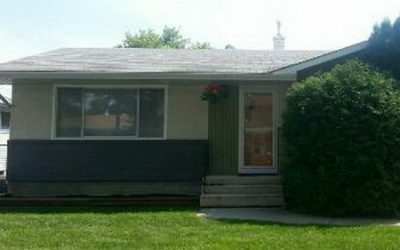 Student Works painters have experience with interior and exterior house painting, with lots of homes painted in Regina. 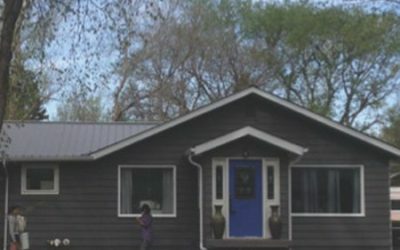 Check our some of the homes in your neighbourhood. We do what we say we will do, on the day that is mutually agreeable. 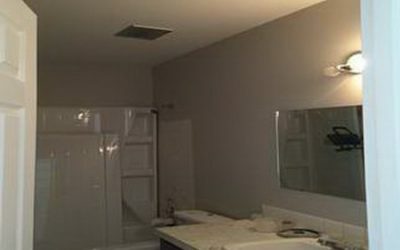 StudentWorks professional, experienced painter teams arrive on time, clean up and are finished on time. 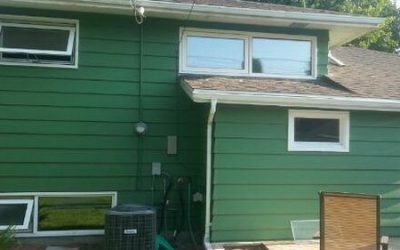 Our painters don’t leave your Regina home until you’re satisfied. 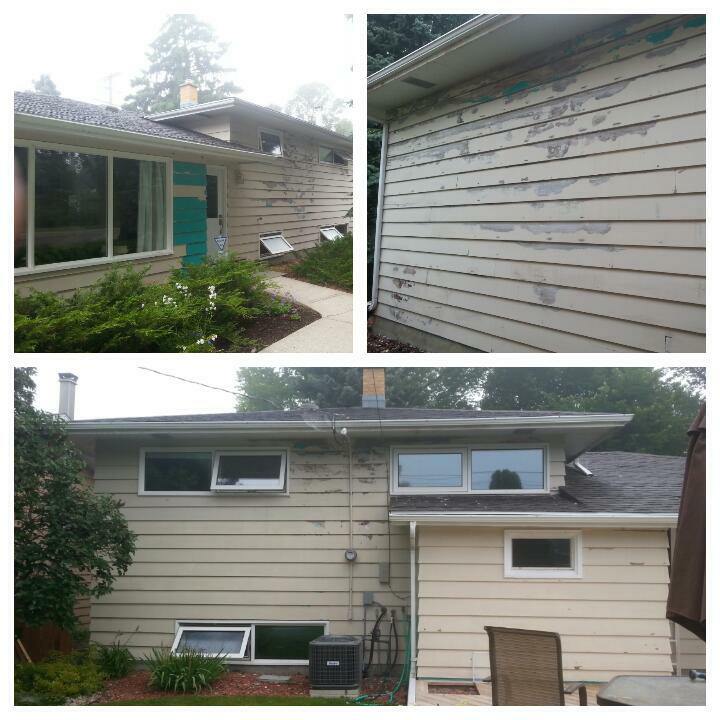 Contact Student Works Painting for your complimentary painting estimate. 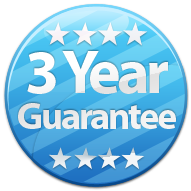 We know you will be pleased with your Regina house painting project. 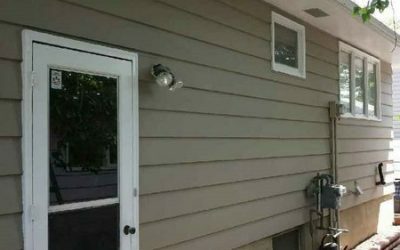 StudentWorks Painting is a full service painting company operating in Regina. 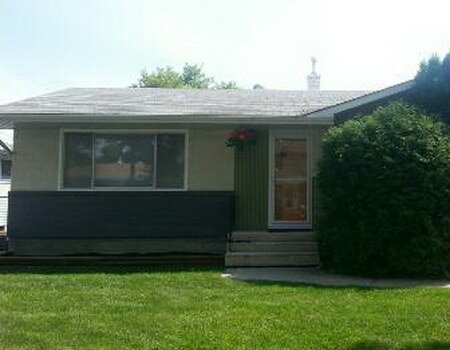 Student Works is in the business of providing professional painting services in Regina Saskatchewan.